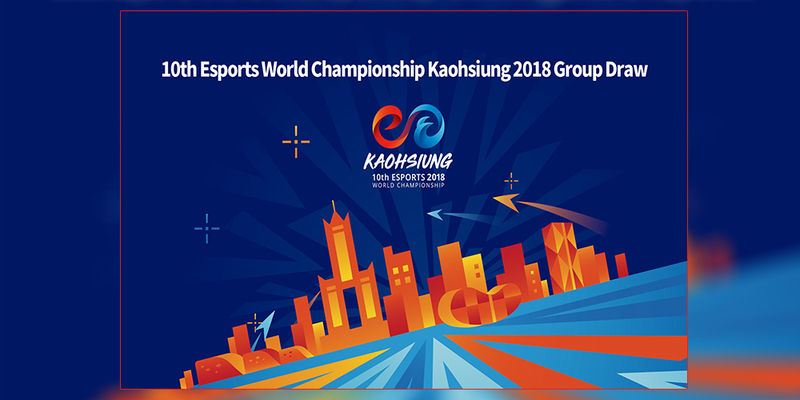 Kaohsiung during the 10 th Esports World Championship (WC). and United States of America (United States eSports Federation). 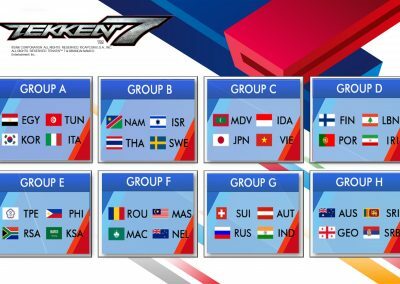 With only few days left until the opening ceremony, the Group draw of each discipline (LoL, CS:GO, Tekken 7) has been finalized. Broadcasted live on the official IESF Twitch and YouTube channel, the full footage can be viewed online. 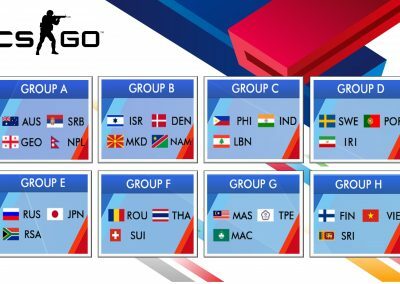 Below are the draw results of each country. Official broadcasting of the event will start from 19:00 on November 9th with the opening ceremony. 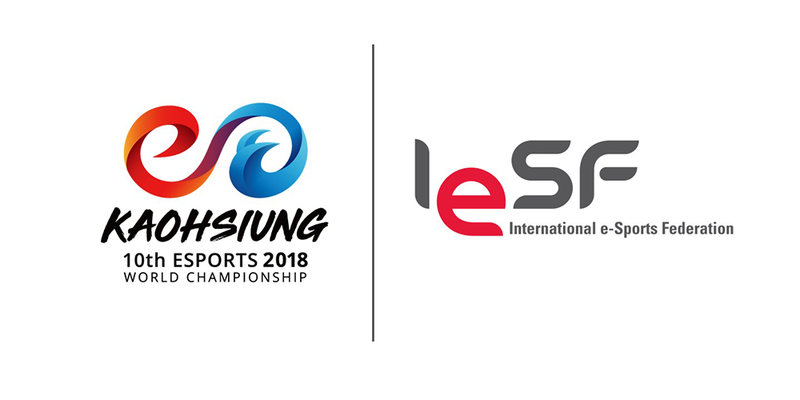 International Broadcast can be viewed on YouTube and Twitch channel of IESF. More information on the World Championships, click here. 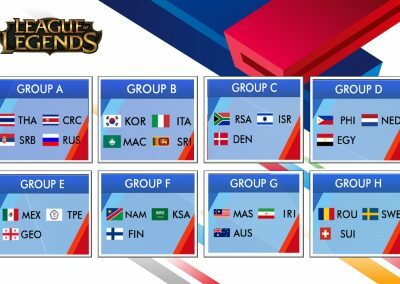 Esports Federation (IESF) hereby announces the “Final Entry” for such Esports World Championship. 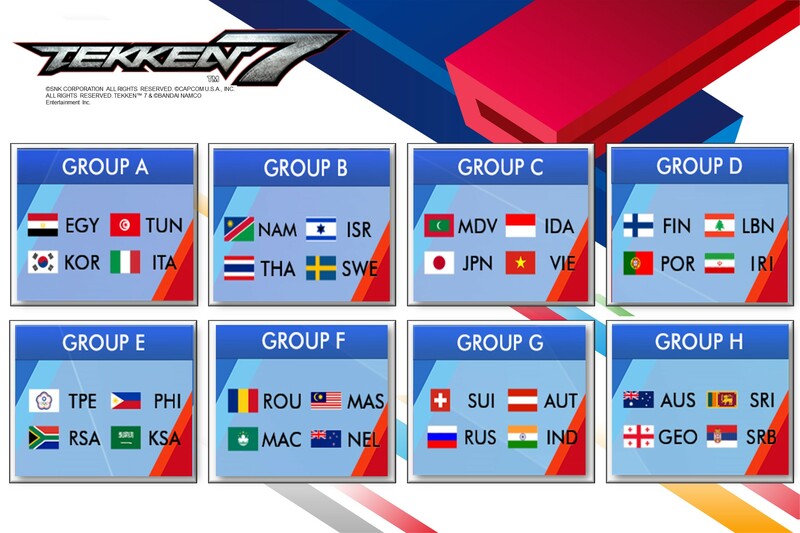 Global Offensive (CS:GO), and Tekken 7.
in the draw in which the groups will be determined. in the most spectacular event to date. 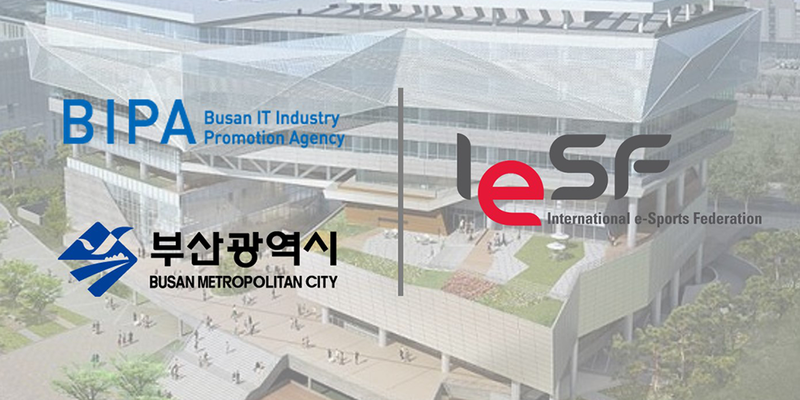 Process” where the bid documents are distributed to all cities willing to host the event. 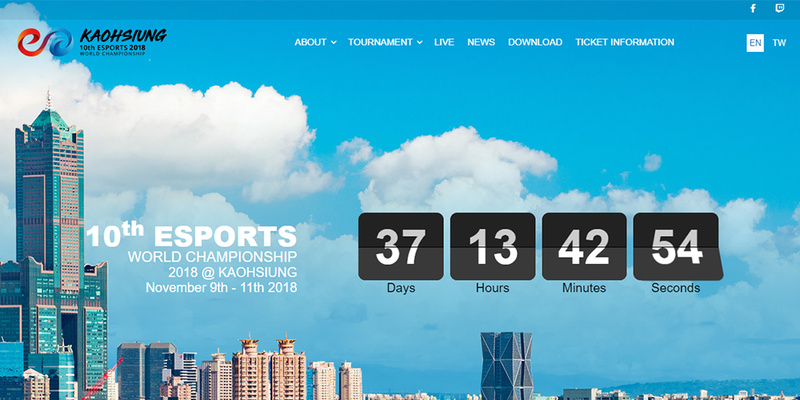 2018 Esports World Championships: www.2018iesf-wc.com.tw/en . International Training Center, International Referee Academy. the R&amp;D center will focus on three pillars for the next 5 years of development. and share all esports related research for the public to access around the globe. the public to encourage the regional community to practice and enjoy esports. 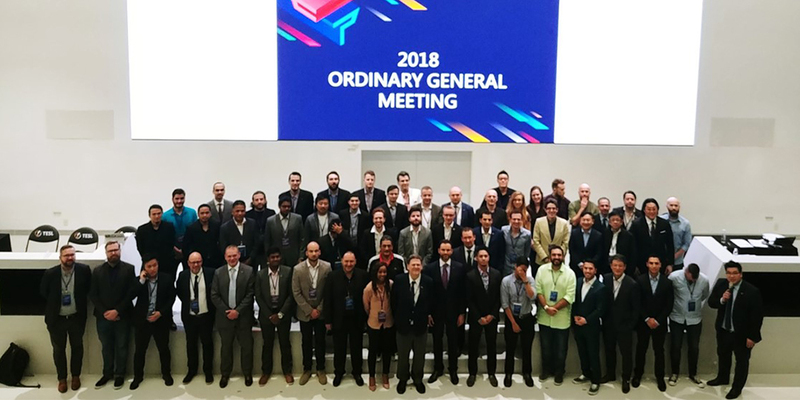 Esports structures through such pillars – referees, athletes, and academically active research field. discussions with relative stakeholders at the Global Esports Executive Summit this year in November. accordance to the Entry Regulations. have been captured and the overall winning nation has been determined. every continent to make such event a truly global affair.